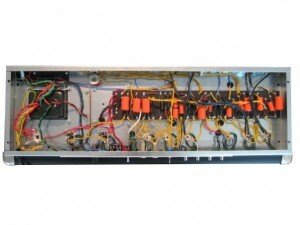 No EQs, compressors or any other effects were added. 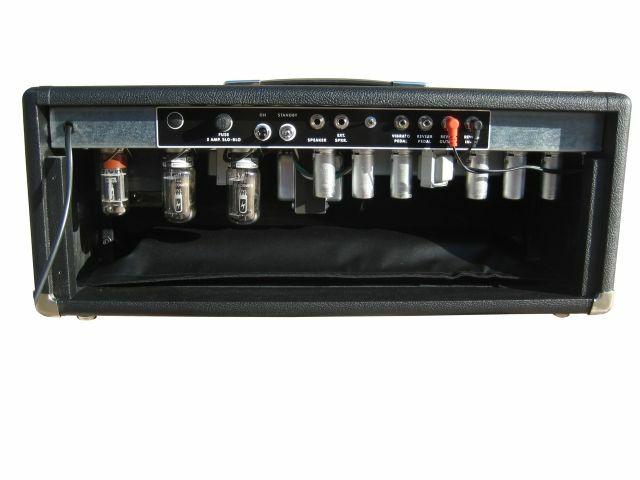 The tremolo and reverb you hear comes straight out of the amplifier. 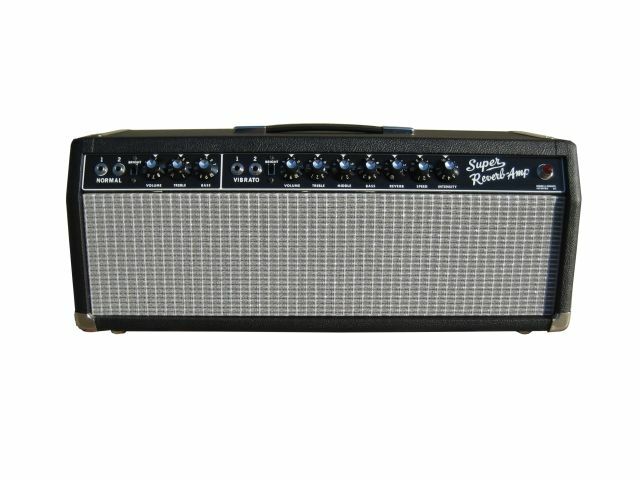 The Super Reverb is THE Fender clean amp. 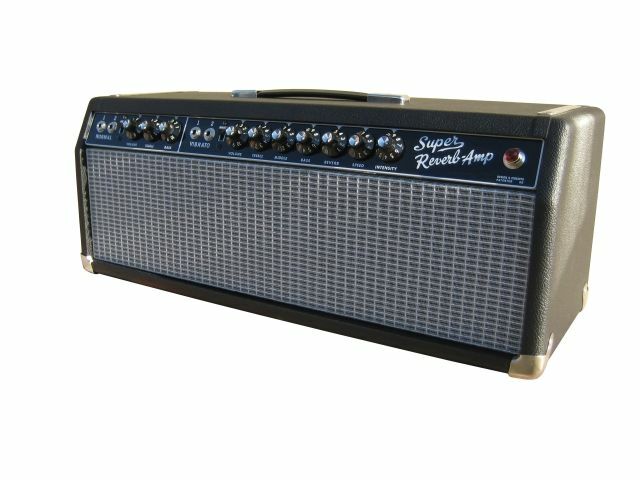 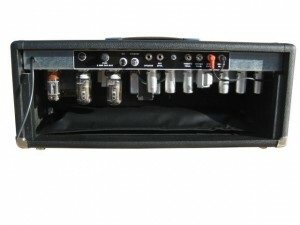 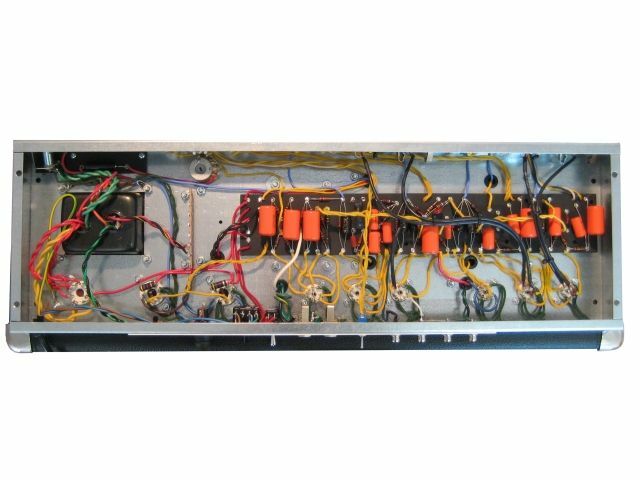 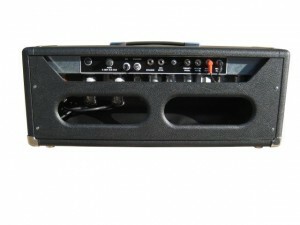 Great Reverb, nice tremolo and the typical mid dip so many legendary blackface amps have. This amp also is a great pedal platform if the drummers / band volume levels are moderate. 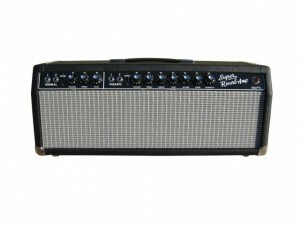 With a Fender guitar, this amp will always sound good.